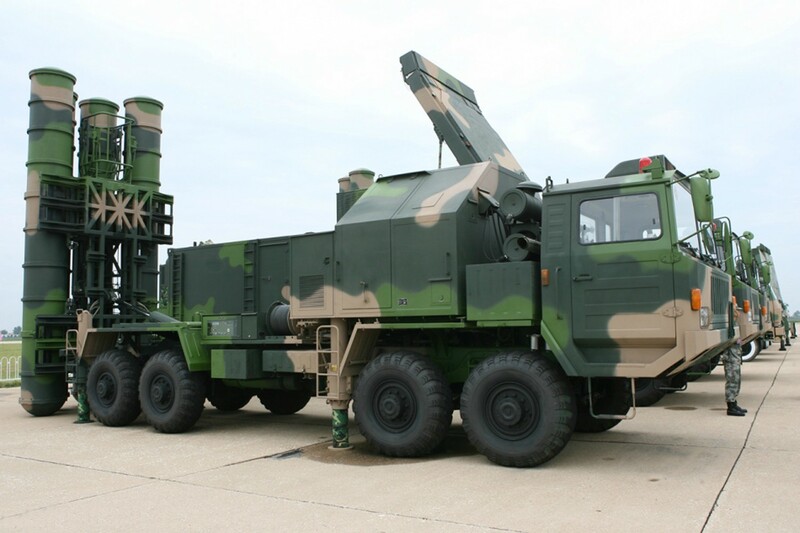 On September 26, 2013, Turkey made the rather eyebrow-raising decision to put its long range missile defense eggs in a Chinese basket, announcing it had awarded a US$3 billion contract to the People’s Republic of China for its truck-mounted “shoot and scoot” FD-2000 system. 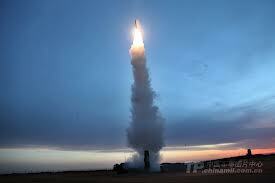 The Chinese FD-2000 is based on the Hong Qi missile, which has been around since the 1990s. The FD-2000 is an export version of the HQ-9 that appeared in 2009 and is marketed as a next-generation improvement on the Russian S-300 system, but whose fire control radar looks more like the radar matching US-based Raytheon’s Patriot missile system (with the implication that the PRC filched the technology, maybe with some help from Israel). Turkey is procuring 12 of these systems (it had originally requested 20 Patriot systems when Syria heated up and got six for a year, since renewed). The FD-2000 looks great on paper. However, it appears to be untested in combat – and even the Patriot system is apparently not effective against cruise missiles, implying that the Chinese system isn’t going to do any better. Political issues aside – and there were a lot of political issues – the deciding factor for Turkey was probably low price, and China’s willingness to do co-production and technology transfer. Maybe the Chinese government are eager to put the FD-2000 in some foreign hot spot in the hopes of getting some real, battlefield data and make some upgrades before the cruise missiles start flying toward Beijing. Press reports from June already implied that Turkey was leaning toward the Chinese system. However, Turkey’s announcement in the midst of the Syrian chemical weapons negotiations still looks like a slap at the United States, which makes the Patriot missile system, and the North Atlantic Treaty Organization, which is now manning six Patriot batteries at present installed in Turkey. Turkey’s army build up on its Syrian border continued, with some 400 chemical, biological and nuclear units arriving in the region as a measure against a possible chemical threat. Sait Yilmaz, an expert, told Turkish daily Today’s Zaman that Patriots – the anti-ballistic missiles provided by NATO – would not be effective against short-distance missiles. He said that if Syria fired a large number of missiles on Turkish targets at such a short distance, most would go uncountered. The general consensus seems to be that if Syria unleashed a barrage of short-range missiles the Patriot missiles would not do a sensational job; indeed, the suspicion is that the six batteries are in Turkey merely as a symbolic show of NATO support for Turkey. Presumably, the protection provided by the FD-2000 would also be less than 100%. Syria, however, is something of a sideshow in Turkey’s missile defense game. Turkey’s decision to procure these missile defense assets goes back to 2011 and was part of Turkey’s ambiguous dance with the United States, NATO, and Iran and the threat of Iran’s long range missiles. In 2011, the Obama administration announced that Turkey’s participation in the US/NATO integrated ballistic missile defense system would be limited to hosting a radar station at Malatya – without any NATO provided missile defense. Unsurprisingly, Iran announced that a NATO radar station in Turkey would have a bull’s eye painted on it and Turkey was left to its own devices to deal with the Iranian threat. Therefore, the Turkish government embarked on its procurement odyssey seeking a defense against long range (ie Iranian) missiles, which ended with the announcement of the purchase of the FD-2000. It can be assumed that Turkey, eager to maintain its regional clout as an independent security actor, made the conscious decision to stick a finger in Iran’s eye by siding with the US and NATO on the radar (while stipulating that Iran must never be formally identified as the radar’s target), and to try to manage Iran’s extreme displeasure by deploying a more Turkish, non-NATO, presumably less confrontationally managed missile defense system. As Turkey sees it, in other words, maybe the danger on Iran is that NATO will go too far and embroil Turkey in a regional confrontation it does not desire; on Syria, the reality is that NATO doesn’t go far enough, and is leaving Turkey vulnerable to Syrian retaliation for Erdogan’s perilous overreach on Syrian regime change. Turkey would probably be happy to have this independent capability in its security/Syria destabilization portfolio though, at a cost of hundreds of thousands of dollars per pop, it will probably think twice about a shooting spree of FD-2000 missiles at Syrian planes.Erdogan is also unhappy with Russia’s frontline support of the Syrian regime militarily as well as diplomatically, especially compared with Chinese discretion, and that’s probably why he didn’t choose the S-300 option. 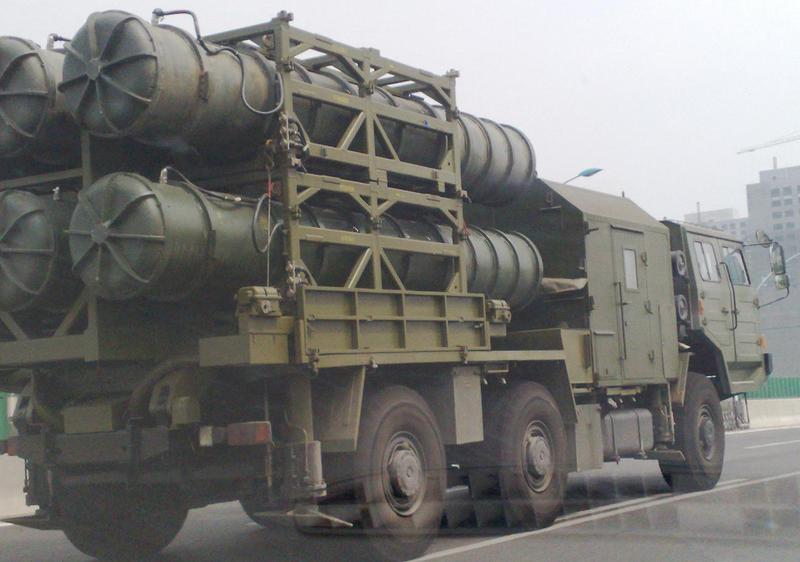 Iran, which has experienced the headaches of politicized supply (or, to be more accurate, non-supply) of its S-300 missile defense system by Russia, is also reportedly considering the FD-2000 (its manufacturer, CPMIEC, was sanctioned by the United States for unspecified Iran-related transgressions presumably relating to Chinese willingness to transfer missile technology) … but maybe Iran is thinking long and hard about the rumor that the fire control radar technology passed through Israel’s hands on its way to China. Well, maybe that’s the point. Erdogan is implying he doesn’t want to rely on the United States or NATO – which might demand Turkey’s diplomatic and security subservience and NATO control over Turkish missile defense assets – to keep his missile defense system working, while exposing both missile sites and the radar facility to Iranian NATO-related wrath. Perhaps Erdogan has abandoned his dreams of full partnership with NATO and the European Union, and doesn’t see Turkey as Europe’s front line state in the Middle East. He wants his own, independent missile defense capability to protect distinctly Turkish targets and manage his relationships with Iran and Syria on a more bilateral basis. And as far as the People’s Republic of China is concerned, it can mollify Iran with the observation that China, by stepping up and providing the system in place of Raytheon or a French/Italian consortium, was preventing the full integration of Turkey into the NATO missile defense bloc. In which case, Turkey’s name on the NATO membership rolls should include an asterisk denoting its special status. Or maybe it should be a red star. Next Will Nawaz Sharif be able to handle Narendra Modi?